_____ published the latest book series of korean stars’ secret 《Asia’s Rising Star – TVXQ’s Secret》 for sell. Korea’s singing group, TVXQ’s secret book is finally coming out!Their personal words, everyday life, member’s secret, a must read for fans! 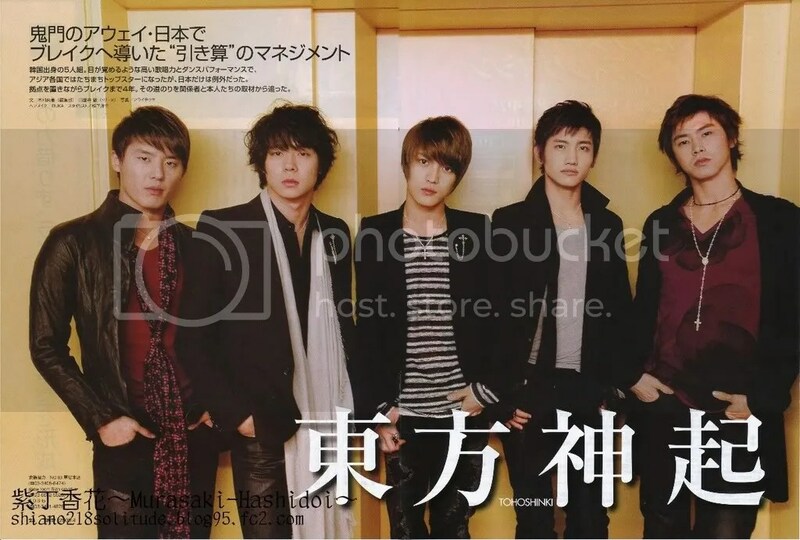 This entry was posted on March 5, 2009 at 2:43 PM and is filed under Translations with tags THSK. You can follow any responses to this entry through the RSS 2.0 feed. You can leave a response, or trackback from your own site.